Once a poor fishing village with a black history of lepers and witches, Kuta began to provide what visitors wanted and soon became a key point on the sea route from India through Southeast Asia to Australia. 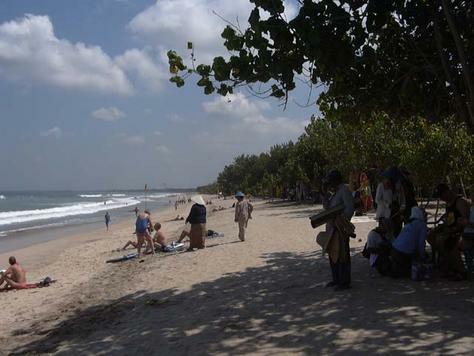 Now, Kuta is Bali’s most famous and popular beach town. One of its primary attractions is its long stretch of white sand along its picturesque bay. The famous Kuta sunset is stunning, and there is a wide selection of hotels and bungalows to choose from. Kuta is also known for its lively nightlife, its wide variety of international restaurants, and its many recreational activities.